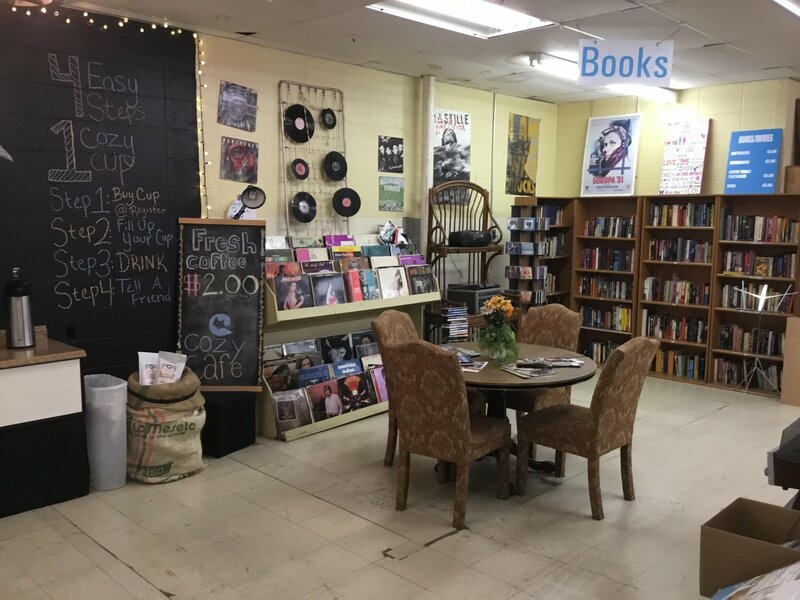 We are one of the most unique thrift stores that you’ll find in Memphis. Not only can you find some great items, but it is a house of ministry as well! This is reflected in our name B.A.M., or Business As Ministry. Our goal is to serve the community and minister to our customers. Our staff is comprised of students who are part of a Christian Discipleship Recovery Program where they are working to change their lives. God is present in our Store and we are here to help you while you shop as well as pray for you or share a testimony of the power of God. Our students have unique stories about how they have trusted God to change their lives. 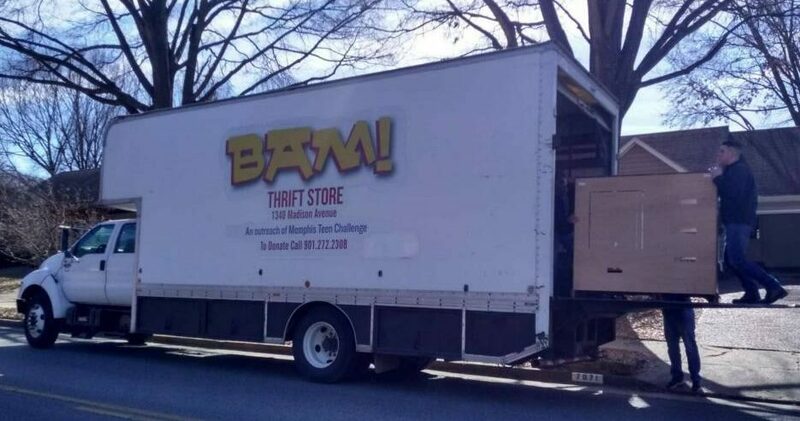 Stop by and experience all that the Lord is doing through BAM Thrift Store. Every single dollar spent at BAM goes directly back into the ministry of Adult and Teen Challenge Memphis. Not only are the students able to serve a ministry that God is using to help change their lives, but they are also developing skills that will be with them for a lifetime. They obtain a strong work ethic, customer service training, team building skills, and many even learn particular skills such as woodworking! We sell an assortment of home goods. 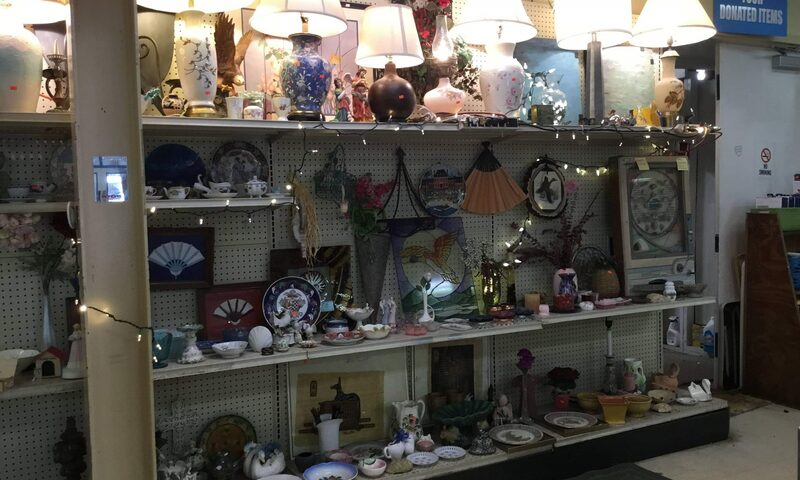 You’ll find almost any and everything you can imagine from gently used furniture, to appliances, to kitchenware, to electronics, and beyond. Our inventory changes daily and you just never know what you might come across at BAM thrift. BAM has the best hand wash in midtown! We offer three wash packages. Come in to shop and leave with a fully detailed car! Our Woodshop will design and build from a blueprint or drawing custom furniture. We have produced shelving, bunk beds, tables, chairs, benches, and buffets. We also make furniture out of personal items. If you can dream it up, our guys can probably create it for you! We Cut Keys! You bring in your key and we will cut it for you on the spot! We LOVE donations, so if you have a load of items you would like us to pick up, we would LOVE to get you on our schedule. We also offer delivery of items purchased in the store for just $20.00. Cleanouts are available for Estate Sale Companies and/or Auction Services. 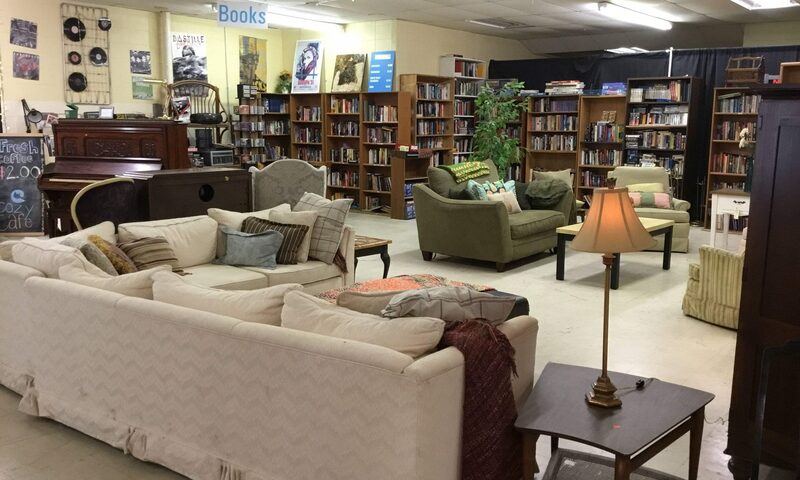 New or gently used furniture, appliances, electronics, housewares, glassware, silverware, pictures, rugs, mattresses, lawn equipment, tools, sporting goods, clothing (shoes and jackets), books, toys, DVDs, CDs, and VHS tapes.